1. 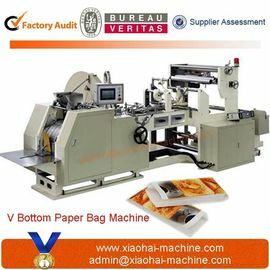 Features:Paper Bag Making Machine can make paper bags in one process from roll paper, edge folding, tube forming, cutting, gluing, bottom folding, bottom gluing and finishing bag.It is an ideal machine for producing Sharp Bottom food bags like bread bags, KFC bags and Mcdonald's bags etc. 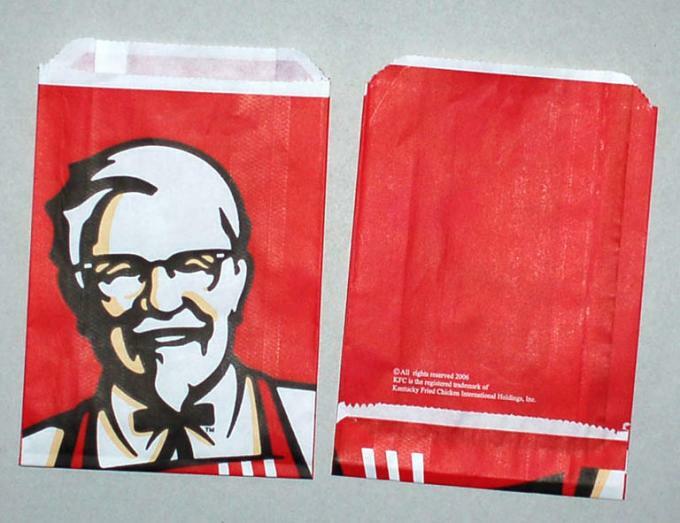 1)Suited for 40-80gsm paper. 2)Controls bag length through the human-machine interface. 3)PLC system for calculating parameters. 4)Equipped with an accurate photocell system. We are specializing in making paper bag making production line, including paper bag making machine, flexo printing machine, rope making machine and handling making machine etc. We have both paper bag making machine with roll feeder and sheet feeder. We have several senior engineers service in many countries, all the year round with our after-sales office in multiple countries. 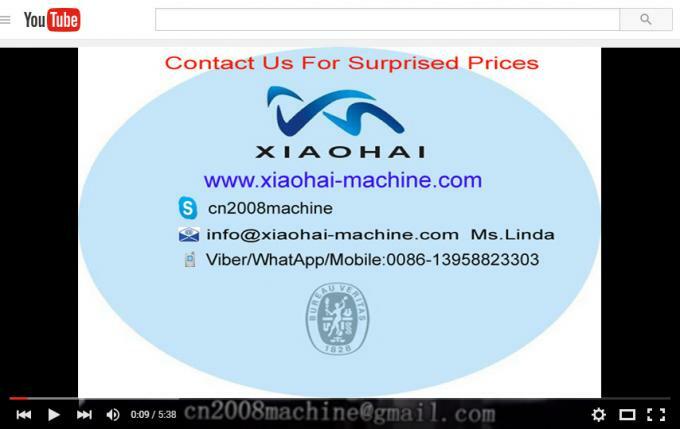 Machines with good quality in one year, life-long maintenance.